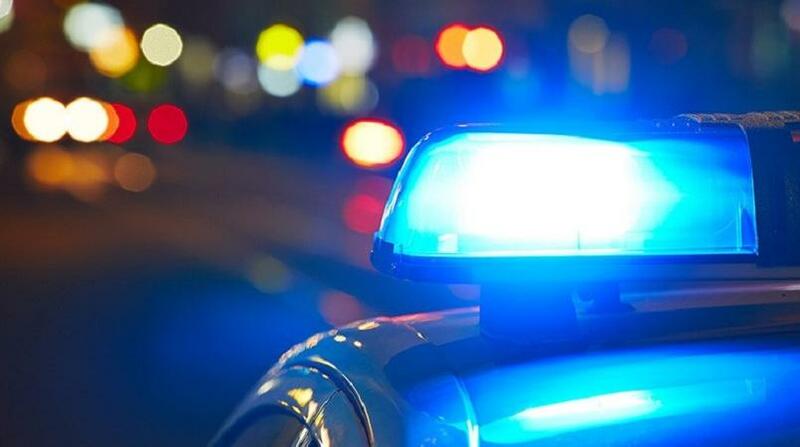 A male suspect is being questioned by officers of the Central Division and Homicide Bureau of Investigations in relation to the death of a 13-year-old boy, who was reported missing by his family two days ago. 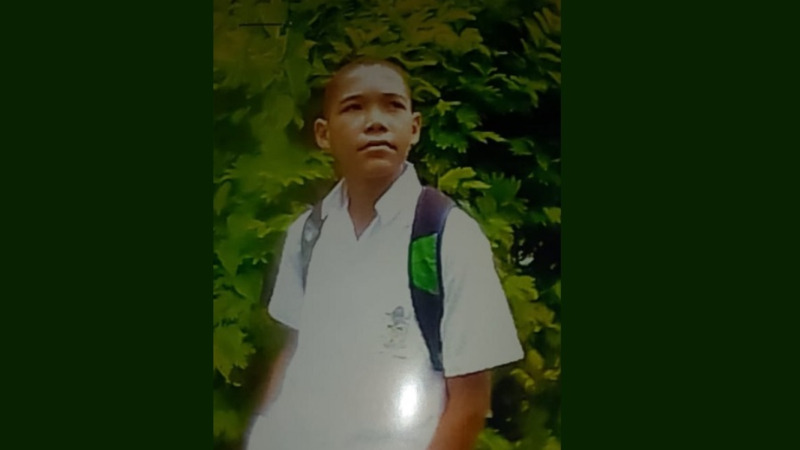 Around 6 pm on Monday evening, Central Division officers who were actively engaged in the search for the teen found his body in some thick bushes roughly 200 metres away from his home. 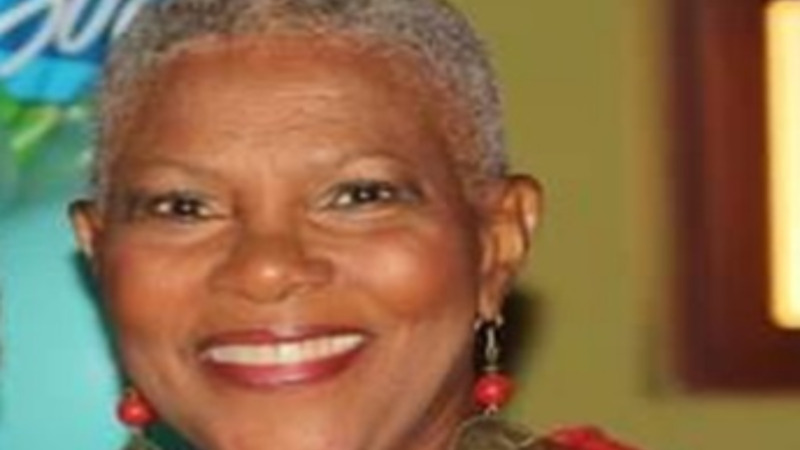 On Saturday, the victim’s mother and grandmother filed a missing person’s report at the Longdenville Police Post. The report stated that 13-year-old Joash Pantin of Cashew Street, Carlsen Field went missing. Following an immediate preliminary search by officers, he was not found. The teenager was last seen alive on that said date. For the past two days officers of the Trinidad and Tobago Police Service (TTPS) continued searching for the boy. Snr Supt Balram coordinated the search on Monday evening. Upon the discovery of the teen, his family was notified and the body removed. A post-mortem is expected to be conducted.